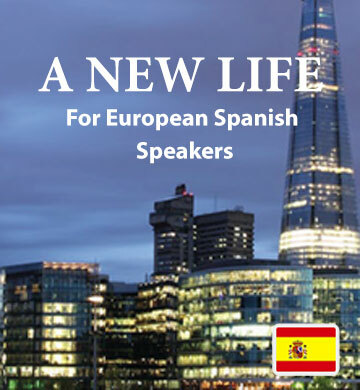 European Spanish speakers will enjoy our second book, “A New Life”. This story introduces you to a young couple who decide to move their family far from everything they’ve known. Together they explore their new home, encountering the kind of everyday situations that make life in a different country so challenging and exciting. As they begin their adventure in England, you’ll be drawn into their lives, while naturally taking in new vocabulary with each chapter. Our downloadable ebook and audio track allows you to begin learning instantly, and you’ll also get our easy-to-use Easilang mobile app, to let you learn on the go.